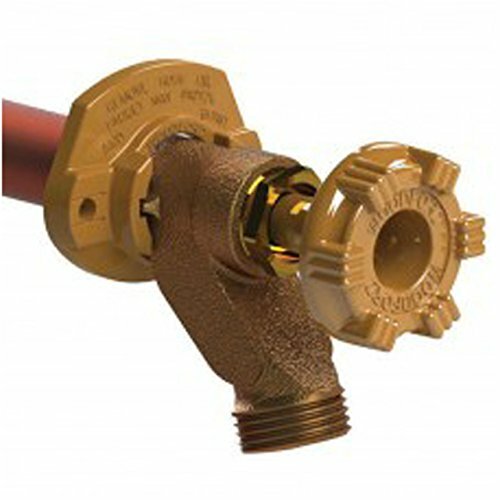 The freezeless Woodford Model 14 is designed and intended for year-round residential irrigation purposes regardless of outside temperature. This faucet will not rupture from freezing when the valve is shut off and the hose is removed. If you have any questions about this product by Woodford, contact us by completing and submitting the form below. If you are looking for a specif part number, please include it with your message.